If you’re reading this the year it was written, you’re almost certainly not getting it over 5G. If you’re reading this in the future, congrats, you made it. And hey, remember polar bears? 5G is the latest buzzword to send the mobile industry into a tizzy. This one’s got a particular weight to it, too, given that smartphone sales have started flagging for the first time ever. 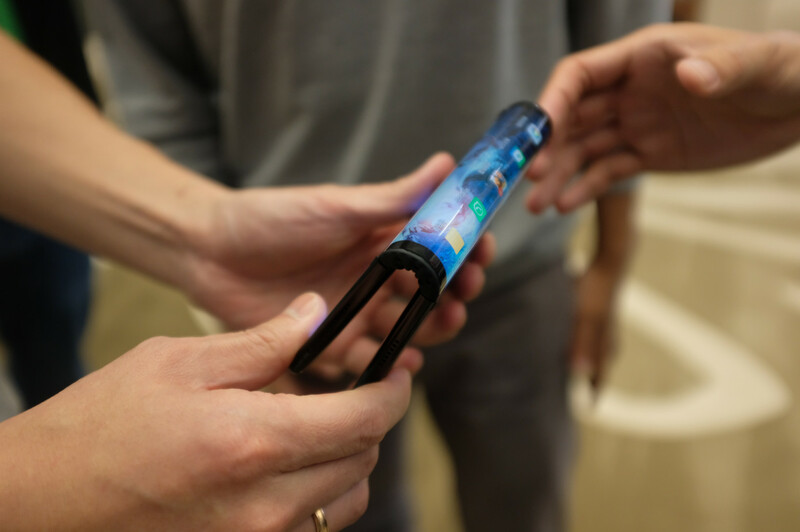 The fact is that 5G has the power to be a truly transformational technology for smartphones and beyond — assuming we’re not all sick of talking about it by the time it gets here. The first buds have finally begun to show. This morning, AT&T announced that it’s flipping the 5G switch this Friday. And you can take advantage of it if you live in parts of Atlanta, Charlotte, Dallas, Houston, Indianapolis, Jacksonville, Louisville, Oklahoma City, New Orleans, Raleigh, San Antonio or Waco. And if you pick up the compatible mobile hotspot. The fact is that standards can be a tricky thing. 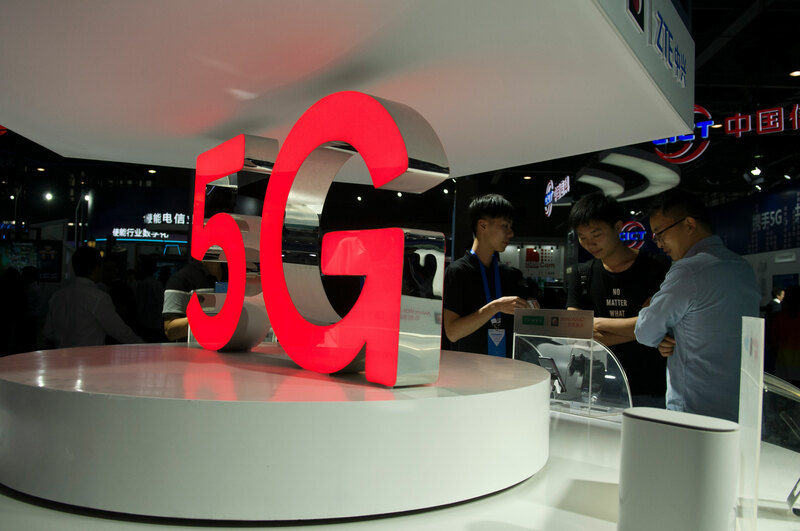 Verizon launched something called 5G TF, not to be confused with 5G NR, more commonly accepted as the industry’s 5G standard. 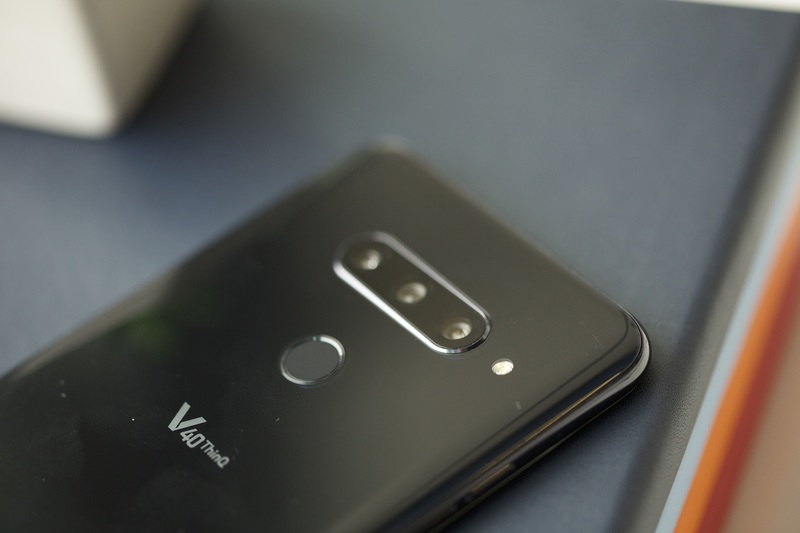 That’s led many to label VZW’s as something other than “true 5G.” AT&T, meanwhile, is using NR, but an early version of the spec, which will eventually be upgraded via firmware. Verizon, meanwhile, has been transitioning toward the standard. Being first accounts for a lot in this industry, especially with the backdrop of slowing device sales. But the reality for most consumers is that ubiquitous 5G is still a ways off here in the States. 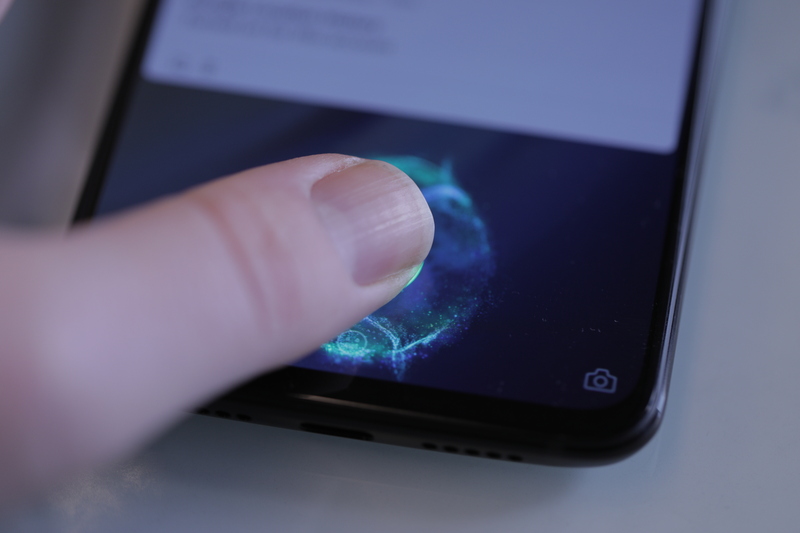 And while hardware makers like OnePlus, LG and Samsung have been falling all over themselves to announce a 5G smartphone or two, many consumers who shell out that extra premium are going to be spending a fair amount of time on LTE. A little taste of 5G is coming early, courtesy of AT&T’s new mobile hotspot. The carrier announced this morning that it will be firing up limited 5G service in a dozen cities across the U.S. this Friday, currently only accessible via the Netgear Nighthawk 5G Mobile Hotspot. Those who pick up the router will be able to access the new network speeds in Atlanta, Charlotte, Dallas, Houston, Indianapolis, Jacksonville, Louisville, Oklahoma City, New Orleans, Raleigh, San Antonio and Waco. Las Vegas, Los Angeles, Nashville, Orlando, San Diego, San Francisco and San Jose are all coming early next year. 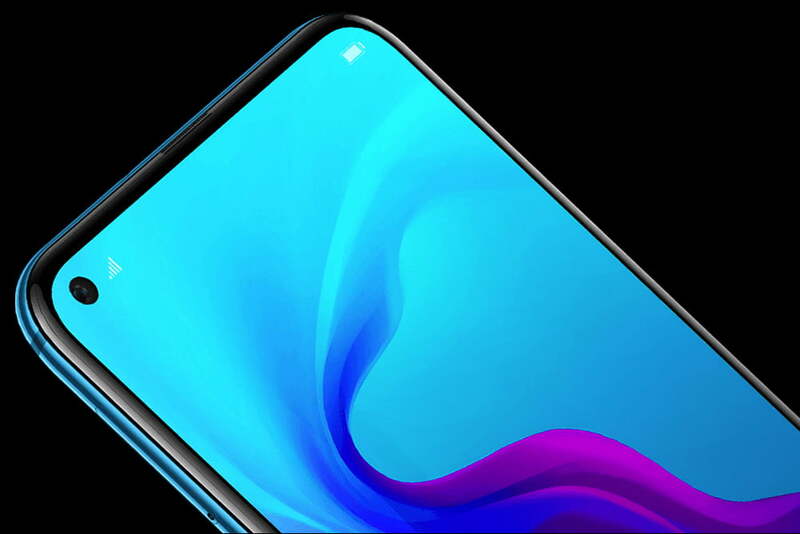 The first batch of 5G smartphones are also coming at some point next year, with Samsung notably having already announced two handsets for 2019. In the spring, the carrier will offer the router for a $499 upfront fee, plus $70 a month for 15GB of data, with no-long term commitment — a price, it notes, is around the same as the current 4G hot spots. Pricing for phone plans is still unannounced. It’s all pretty limited, but in the current 5G land grab, every inch counts.